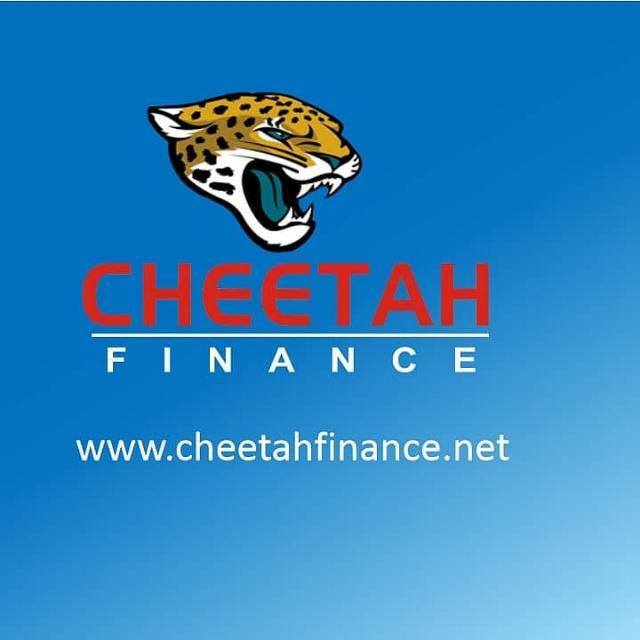 Hello Team Players, Bitinvestors Club has been in sessions with the management of CHEETAH FINANCE discussing a possible partnership deal and how our investors can benefit from their professional team. A total of $1000 has been approved instantly, Bitinvestors Club has provided over $500 in start-up insurance funds while Cheetah Finance will provide $1000 in investments, 80% of daily returns is also kept safe for our INVESTORS as insurance. 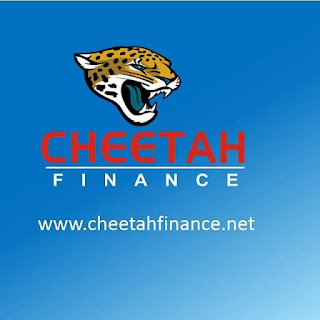 Best part, with only $50 You can start earning on Cheetah Finance, Easy right??? Yeah.... The professionals does everything for you and you only earn profits of up TO 2.5% daily. More Information on this partnership will be updated soonest.